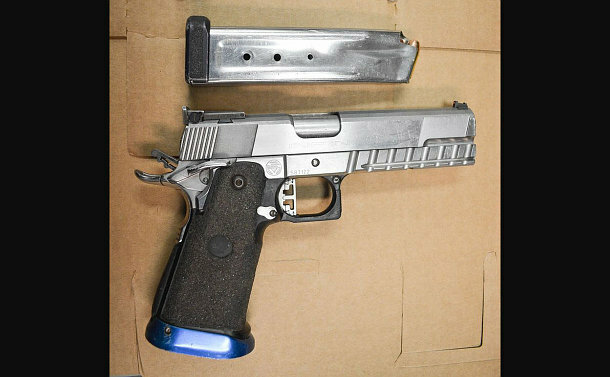 Yet another gun has been taken off the street by Toronto Police. On Saturday, July 14, 2018, at about 2.a.m., officers attended a call from Toronto Transit Commission to investigate a male on a bus in the Jane St. and Trethewey Dr. area. When officers entered the bus and investigated the teenager, they allegedly found a loaded .40 calibre firearm in his possession. A 17-year-old boy is facing 12 charges, including two counts of failing to comply with probation. He made a court appearance a few hours after his arrest. This was the third gun seizure made by police in the city’s northwest last weekend.